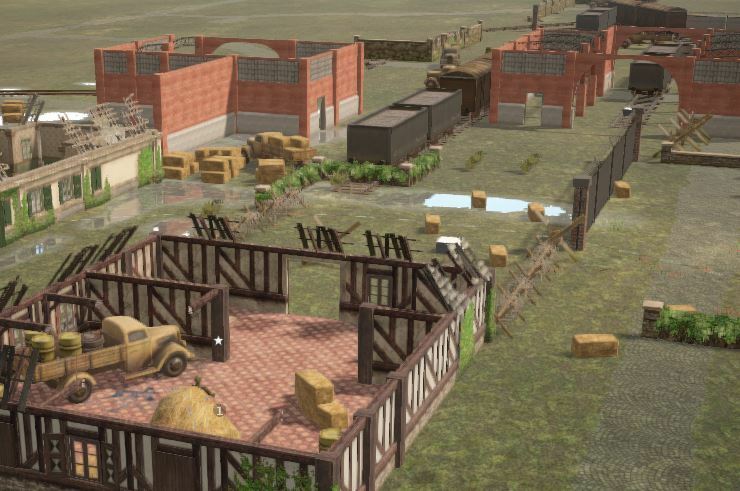 We have just set up a new beta system where you have the option to start either regular rooms, or beta rooms where you can try out changes we’re working on to provide feedback. We have just set up a new beta system where you have the option to start either regular rooms, or beta rooms where you can try out changes we’re working on to provide feedback. Ten days ago we released a new suppression system where soldiers can get pinned down if their stress levels get too high, and last Friday we added new grenade mechanics where you can throw further if you hold the mouse button. 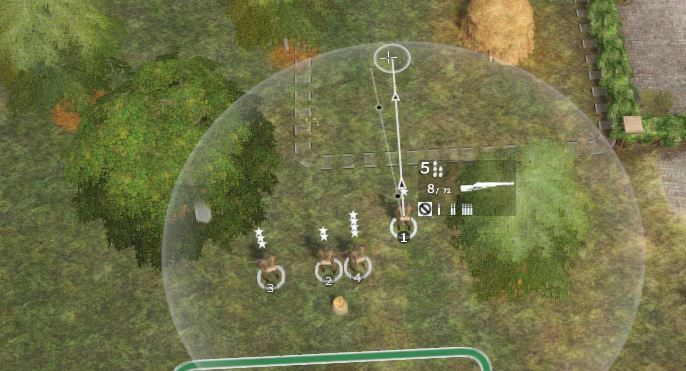 These mechanics will interact, since suppression can also affect the angle and accuracy of grenade throws. Suppression can also affect range and accuracy of grenade throws. Please give it a try, and give us know your feedback in the game chat or our Discord[discord.gg]server. Coming up are weapon revamps, an improved hit chance calculation and a new spotting system. We have also added an initial test version of the tutorial which can be accessed from the menu of the main lobby (cog button at the bottom). Let us know if you manage to reach the end! TournamentThere is also a new tournament starting this weekend: subscribe here.